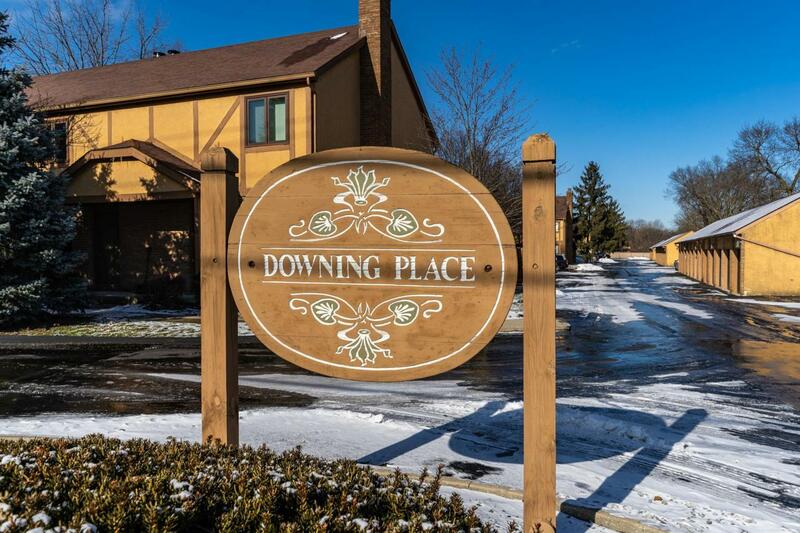 Welcome to 5183 Winsome Way, Columbus, OH. 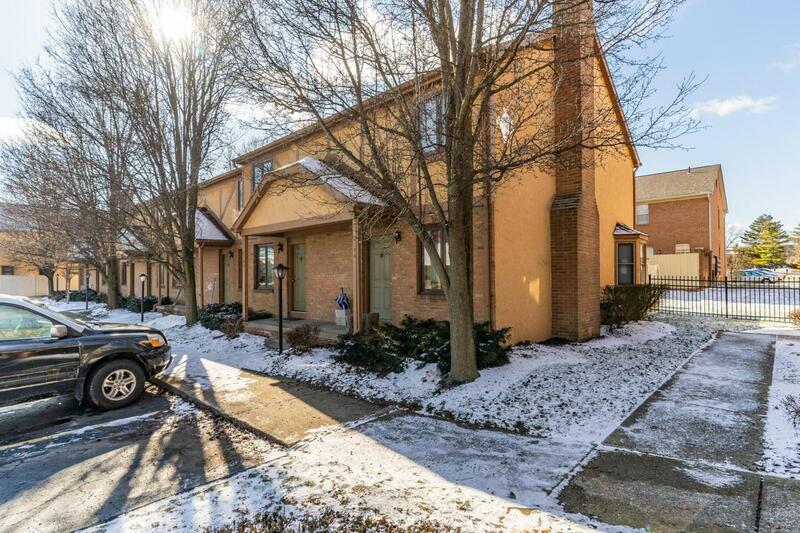 This is a great Investment condo for sale in the booming Columbus, Ohio market. Each condo features 2 beds, 1.5 baths, 1024 sq ft plus 220 sq. ft of finished basement space. 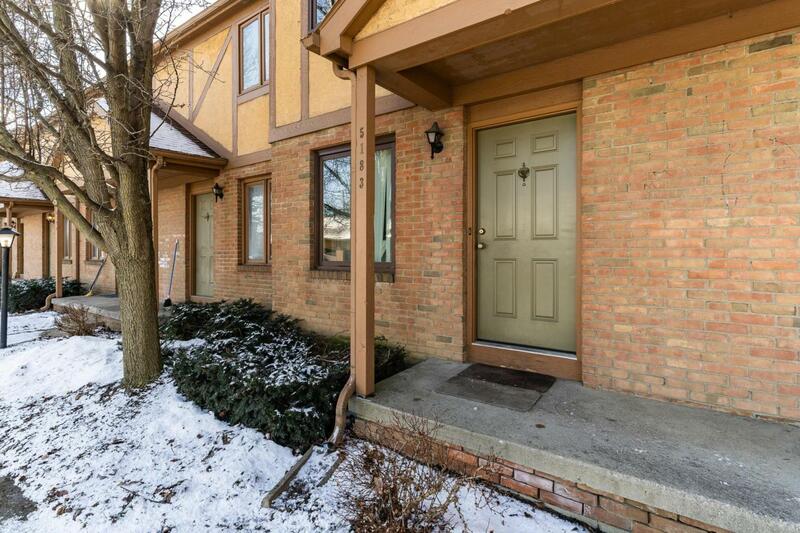 Each unit has a detached GARAGE PLUS assigned parking spot. Private fenced patio. Finished half lower level. 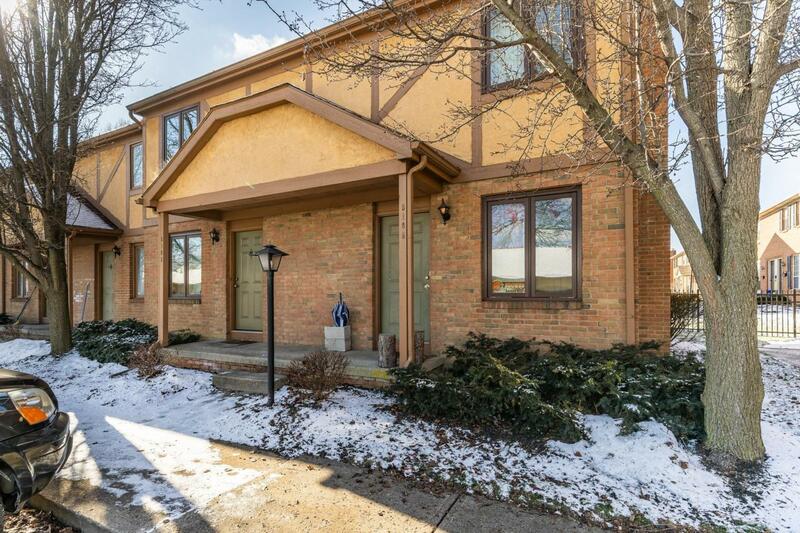 Great location off of Bethel Rd near shopping centers, fitness clubs, movie theaters, restaurants and quick access to OH- 315. Columbus Public Schools. Owner is selling four condos units 1272 & 1274 Bethel Rd, and 5183 & 5185 Winsome Way. Each unit can be sold separately or as a package. Non conforming condos for loan purposes.